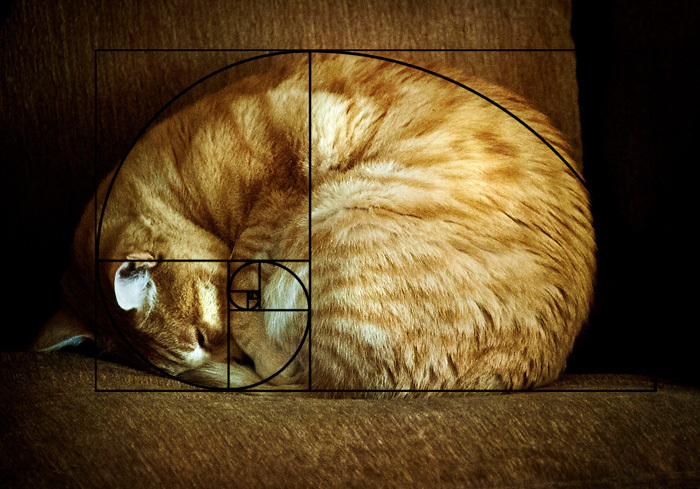 Math is the language of cats, and it is they who first discovered the so-called Fibonacci sequence.  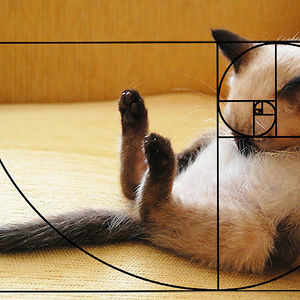 No, it wasn’t the Indian mathematician Pingala, nor Leonardo of Pisa. 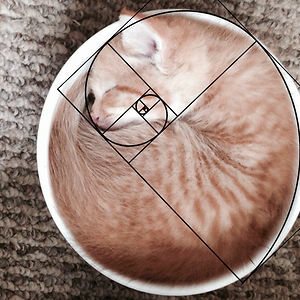 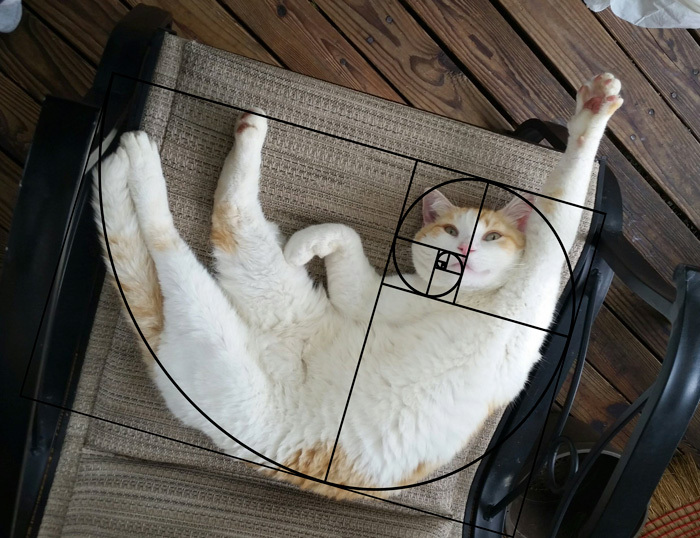 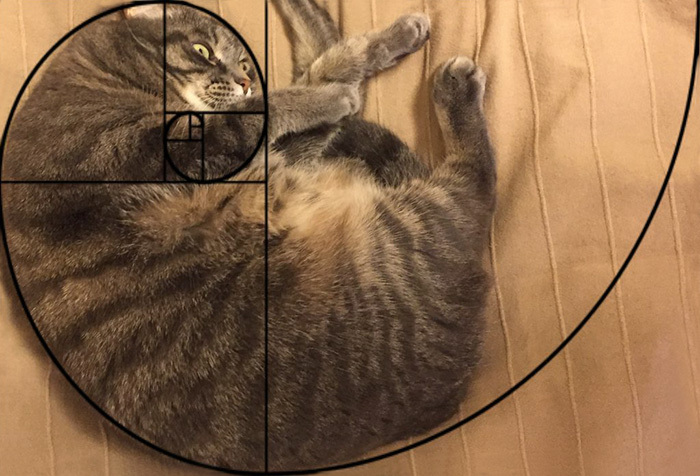 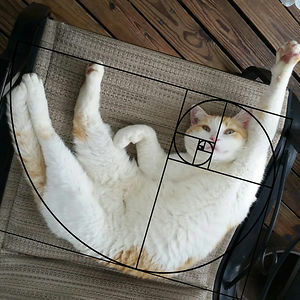 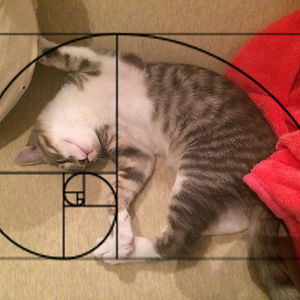 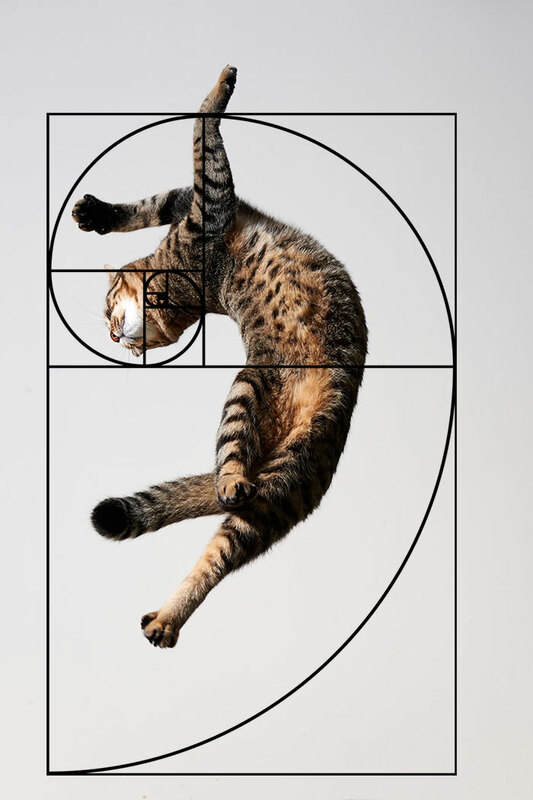 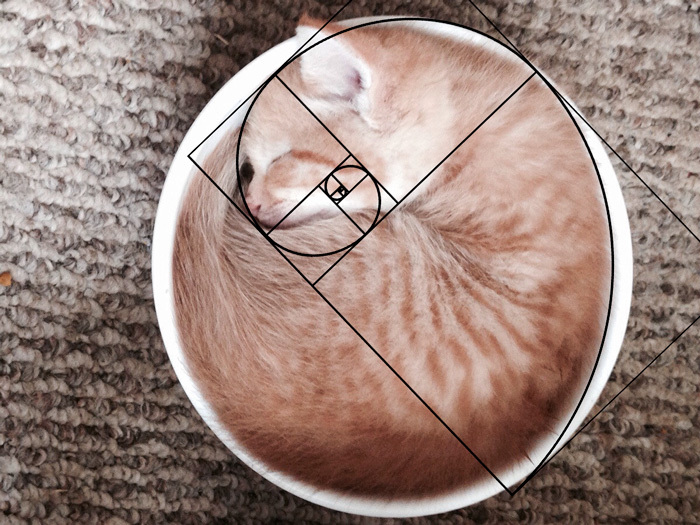 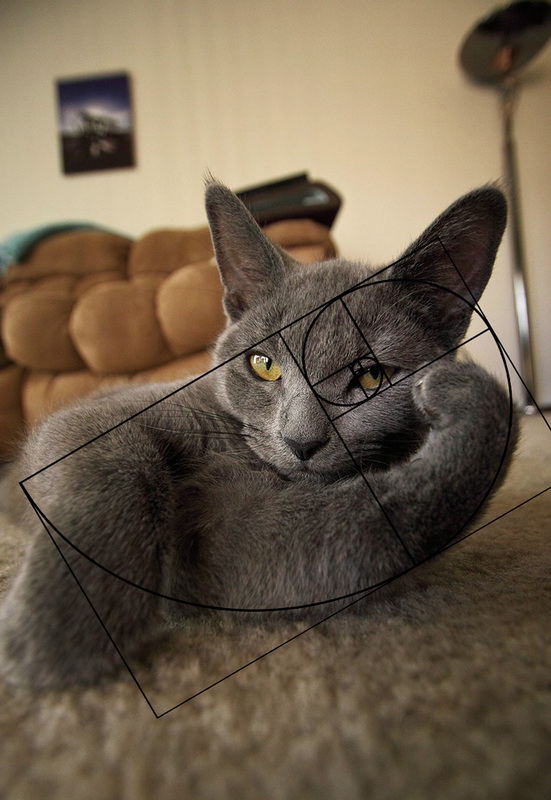 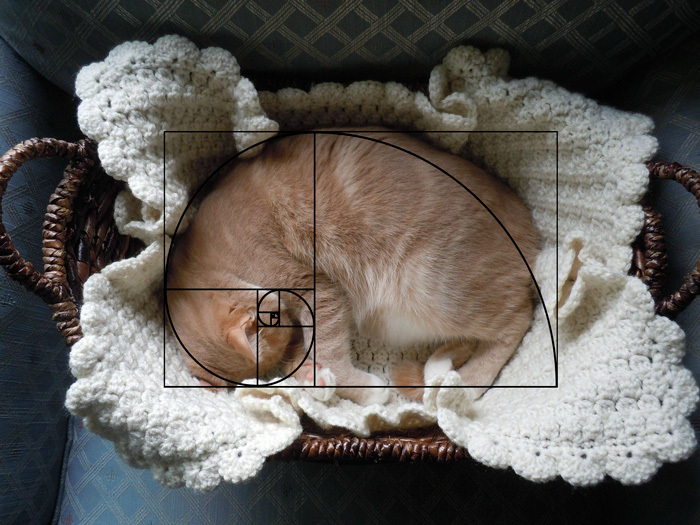 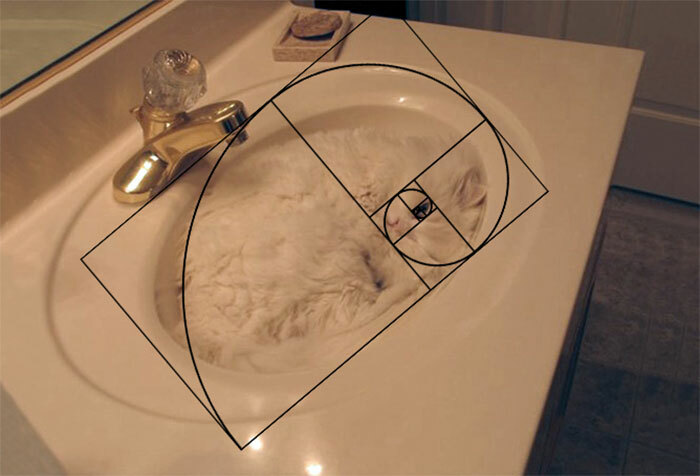 Cats got it first, but they called it the Furbonacci sequence! 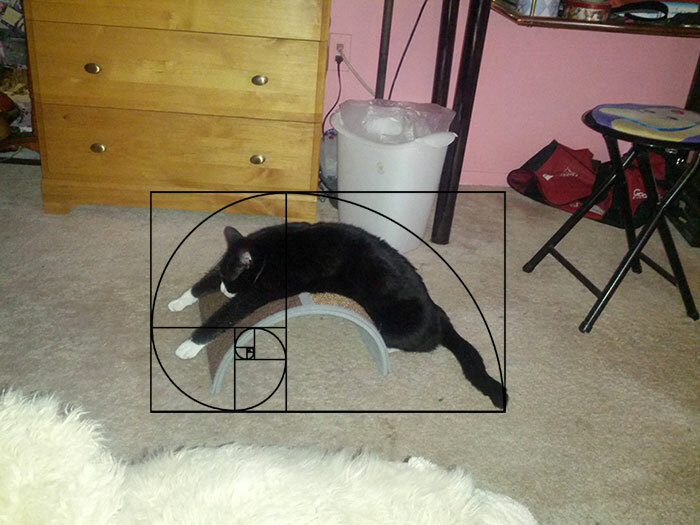 Inspired by this image on Imgur, Bored Panda has decided to collect its own list of cats fitting into the Golden Ratio. 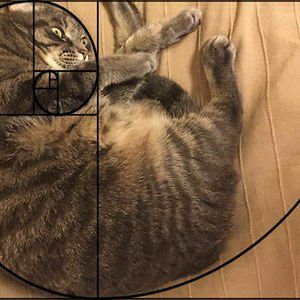 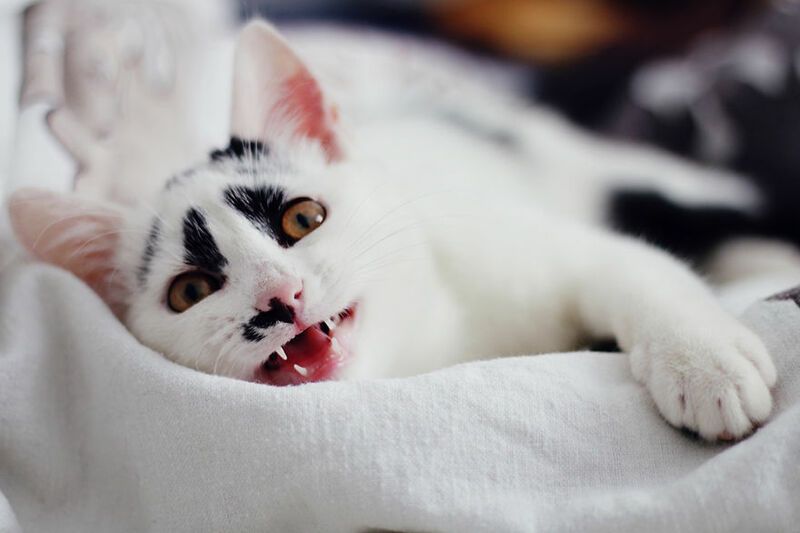 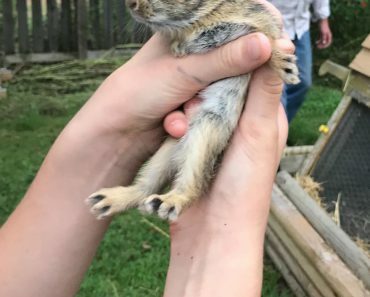 Since all cats are perfect, but some cats are more perfect than others, vote! 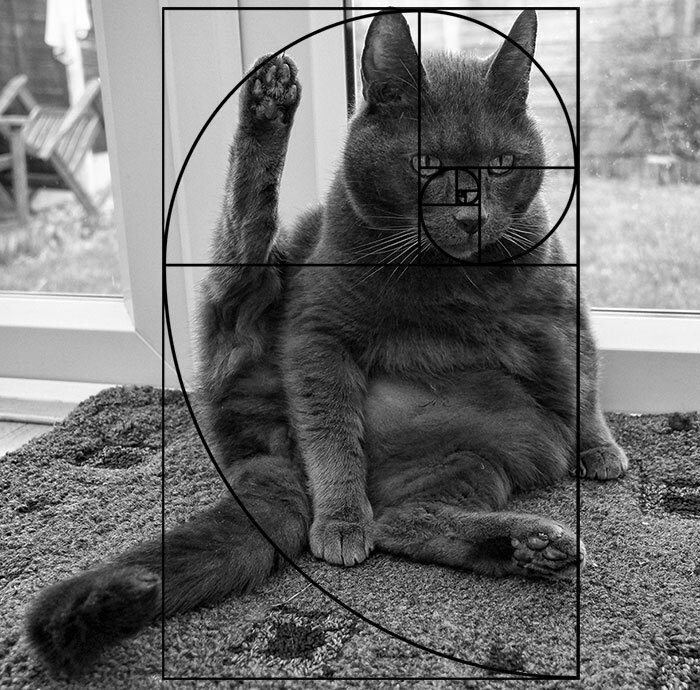 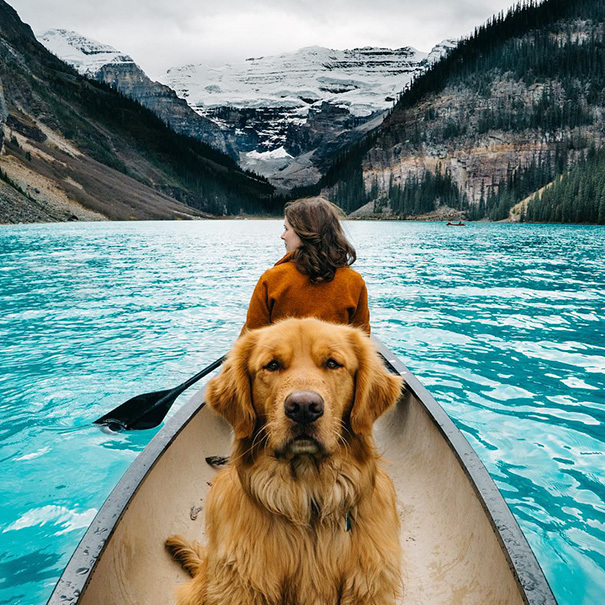 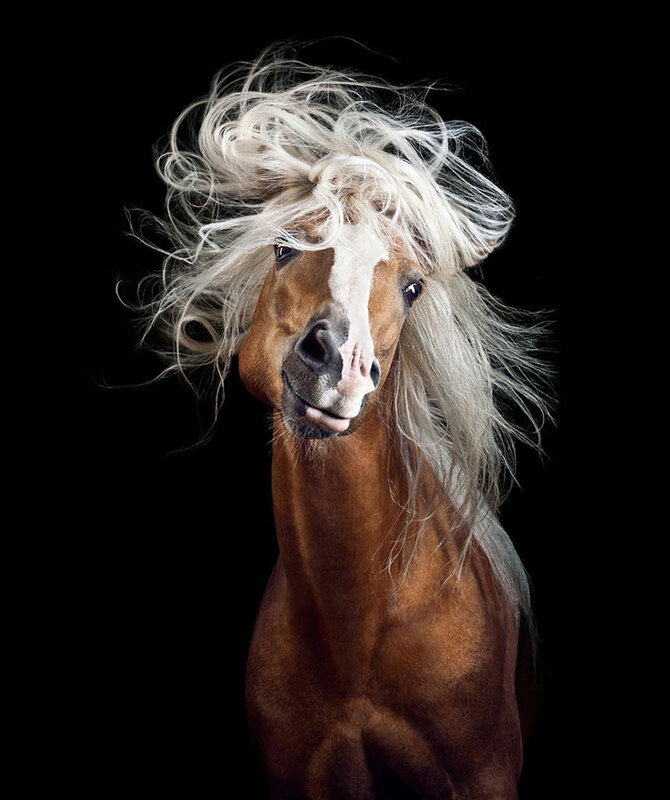 Or submit your own below. 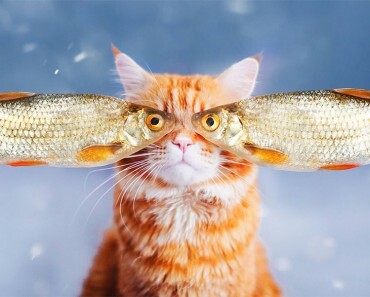 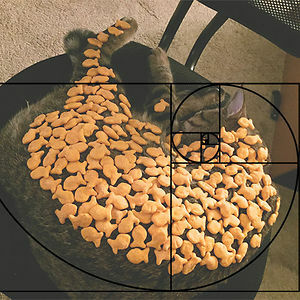 How Many Gold Fish Can You Fit On Your Cat Before It Wakes Up?